It is our utmost commitment to provide holistic health care services to our clients, families, and the community. Keiwakai Medical Corporation is the central hub for medical, nursing and welfare facilities in Kawasaki District, Kawasaki City. We provide and continuously develop various health care services so that every individual in the community lives with a high quality of life. We also aspire to build a community where exceptional medical and nursing care services are provided to every individual. 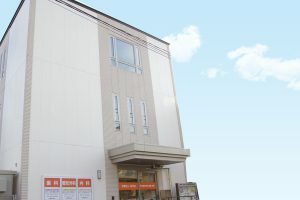 Established in 1986 as an orthopaedic clinic, Keiwakai Medical Corporation has successfully expanded and continuously offers a variety of medical and nursing care services within Kawasaki area. 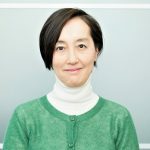 Such health care services include the “Nozue Clinic” which provides medical services, “Day Service Center” which caters to elderly clients including those with dementia, “Rehabilitation Center,” Keiwakai Health Club,” “Group Home” which renders nursing care services, “Housing for Elderly with Service,” among others. We offer a variety of health care services in order to ensure our responsiveness to every client’s health needs. “Nozue Orthopaedics, Dentistry and Internal Medicine Clinic” is a medical institution that provides comprehensive medical care services, to wit: Orthopaedic Surgery, Dentistry, Internal Medicine, Day Rehabilitation Center, Visiting Medical Service, Visiting Nursing Service, Visiting Rehabilitation Service, and In-Home Long-Term Care Support Office. Our physicians and medical staff practice a solid team approach in providing medical care services; thus, ensuring the quick recovery of our clients. 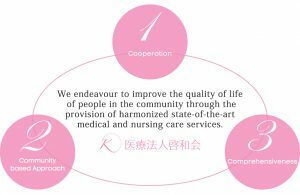 We at Keiwa Kai Medical Corporation are passionate about caring for our clients by dealing with their lives seriously. We believe that nursing care is not just about being able to help the elderly or the disabled, but being able to help them towards regaining self-independence. In addition, in order to make the “old age” a more fulfilling experience, we are committed to offering high quality services that are tailored to every client’s health needs. Our excellent nursing care services ensure that our clients can live independently by assisting them towards having self-reliance. It is our utmost commitment to provide holistic medical, nursing and welfare services to improve the lives of our clients, families, and the community. 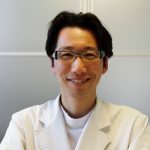 We at Keiwakai Medical Corporation provide holistic health care that is similar to a doctor that is in charge with the health of the individuals of a community. With great focus on the care of the elderly, we provide outpatient services to support home care through visiting nursing services, outpatient rehabilitation and medical day care. We also provide group home and elderly housing with service function for those elderly clients that make medical treatment at home a challenging one. We aspire to create a peaceful environment for our elderly clients through coordinated medical and nursing care. It is our aim to deliver harmonized state-of-the-art medical and nursing care services. Currently, the social surge of elderly people with dementia has been increasing, making it a serious problem. Individuals with dementia carries big impact on their families, more so on themselves. 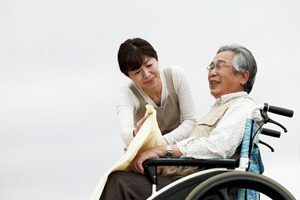 Hence, we at Keiwakai Medical Corporation have been providing various medical and nursing care services that are tailored to the needs of clients with mild to severe cases of dementia. We aim to provide home health care that is rooted in the community. 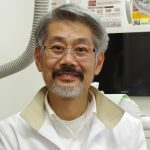 I have been in charge of the health care of the community since 2007 as a medical doctor in Kawasaki City. We have many people that have been engaged for more than 30 years in providing medical services. As I learned from the senior doctors, I would like to contribute to the local medical care. 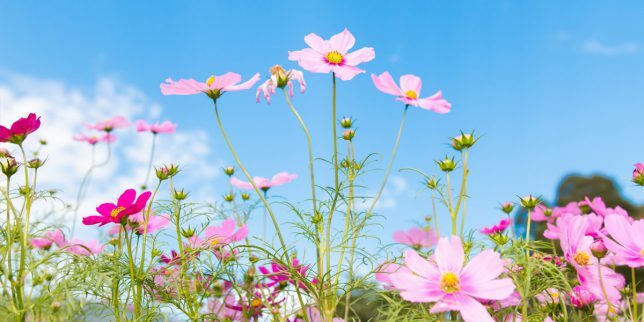 It is noteworthy to mention that in the past, after the war, there had been an increase in lifestyle-related diseases like cancer, hypertension, diabetes and hyperlipidaemia, as well as digestive diseases due to diet modification. Learning from the past experience where medical services are taking advantage of the expertise on home health care that is rooted in the community, we wish to help everybody, so please feel free to contact us.